Press, Media & Other Events. Flaxseed : It’s benefits, storage and usages. 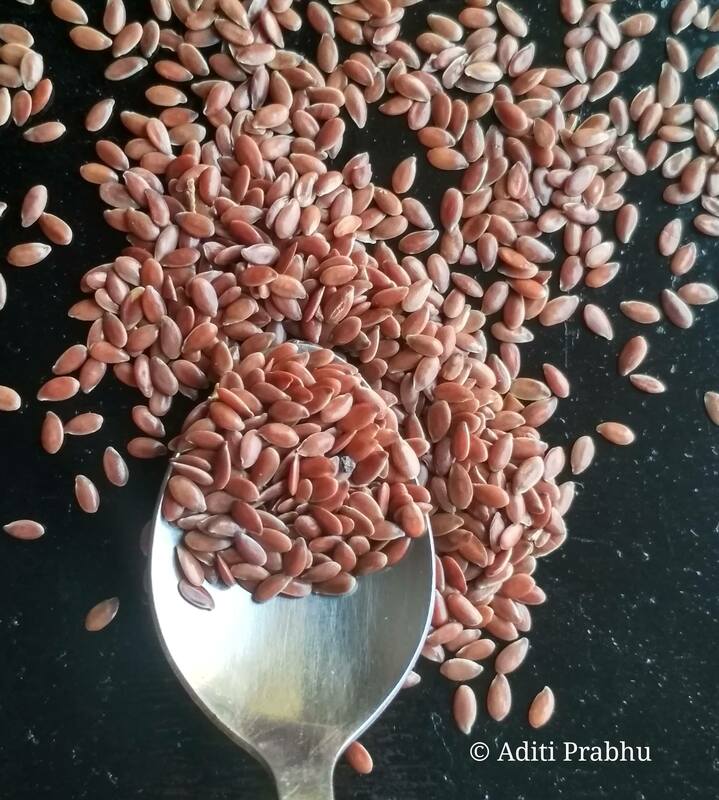 March 22, 2019 | by Aditi Prabhu | 1 Comment on Flaxseed : It’s benefits, storage and usages. Flaxseeds have been consumed for many many years and are one of the oldest crops cultivated. They are now becoming famous for their fiber content, as an omega 3 source or as a cholesterol-lowering seed. Continue reading "Flaxseed : It’s benefits, storage and usages." Quinoa ( pronounced as Keen-wah) is a super food because of its nutritional profile. 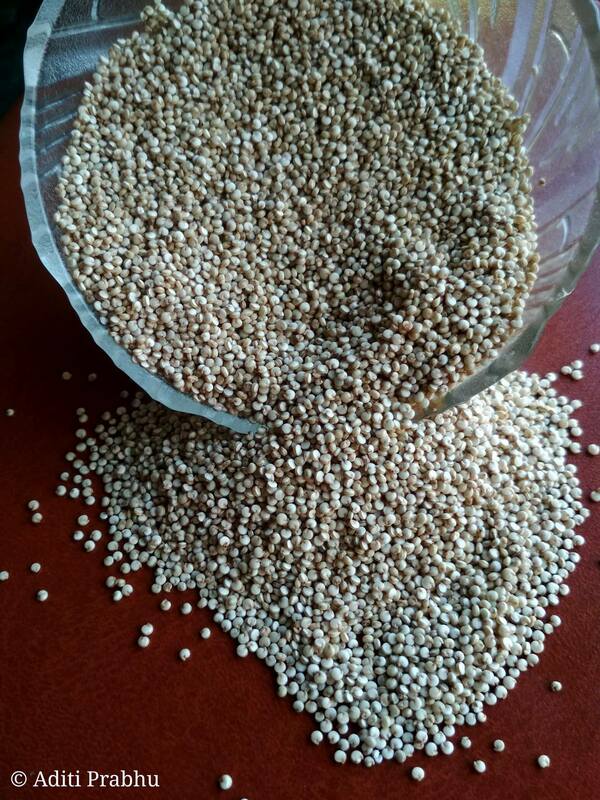 Commercially, it is mainly classified in black, red and white/ivory quinoa with each having their distinct color, flavor and taste. Quinoa : Nutrition, purchase and usage. 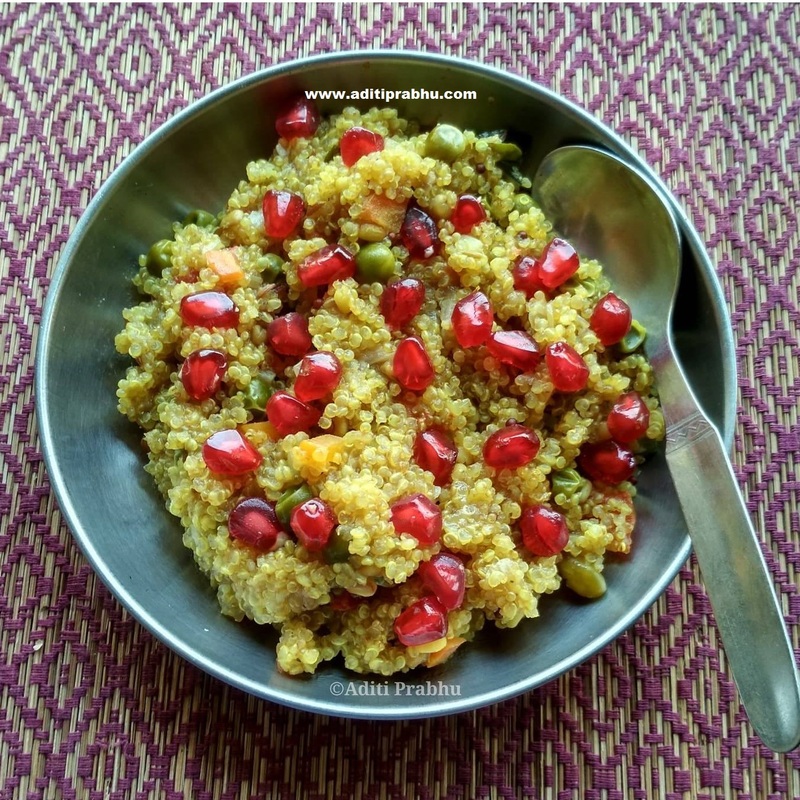 November 15, 2017 October 15, 2018 | by Aditi Prabhu | Leave a Comment on Quinoa : Nutrition, purchase and usage. Quinoa also pronounced as “Keen-wah” is an old plant and hence also commonly known as an “ancient grain”. It is a seed and not a grain/cereal but it can be used as a cereal hence it is known as a pseudocereal or pseudo-grain. Continue reading "Quinoa : Nutrition, purchase and usage." Mental Health Care: Why & How?